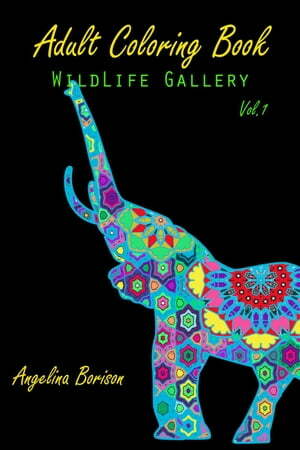 Collins Booksellers - Adult Coloring Book : Wild Life Gallery by Angelina Borison, 9781517200695. Buy this book online. For eBook users; You can find link of downloadable image for free at end of the book. This book is suitable for adults and older children coloring with colored pencils, fine tipped markers or brush tipped markers. 30 delightfully detailed original designs.